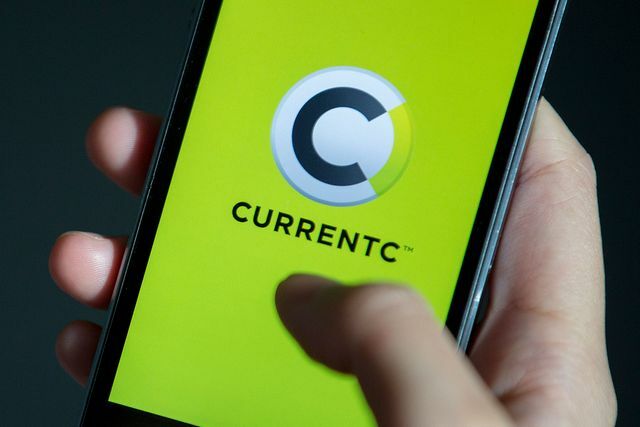 3yrs after it was announced by Wal-Mart, Target and Best Buy, CurrentC (MCX) is finally getting off the ground, but there are plenty of hurdles still to clear. For example it hasn’t signed deals to use bank-issued cards. Instead, users of MCX’s app will be limited to private-label store cards. Retailers started MCX to create a payments network that could reduce the role played by Visa Inc. and MasterCard Inc., as well as the fees paid to financial services. Dozens of other retailers are involved, including Sears Holdings Corp. and CVS Health Corp. and restaurant chains Wendy’s Co. and Dunkin’ Brands Group Inc. MCX has said its members operate 110,000 locations and process $1 trillion in purchases a year. Retailers worry that if competing options from Apple or Google take hold, they could lose valuable shopping and biographical data on their customers. For now, mobile payment hasn’t been too widely adopted, so there’s still time.